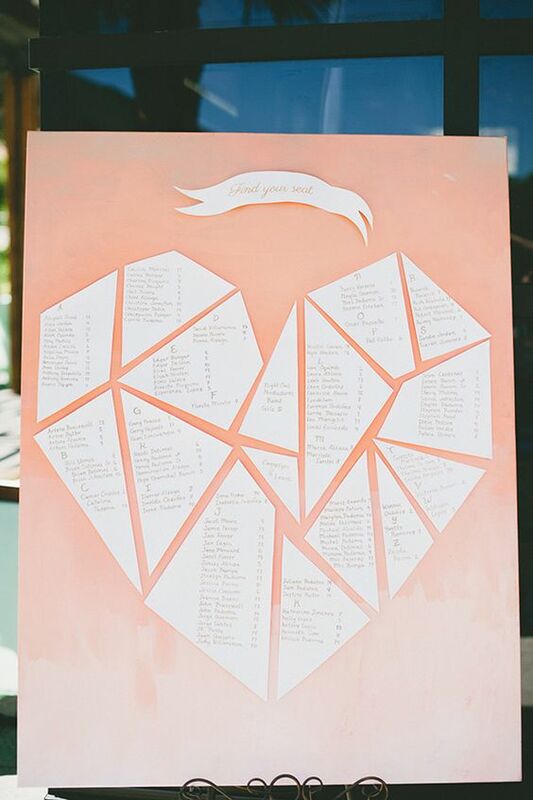 Nothing makes my heart beat faster than a modern wedding. 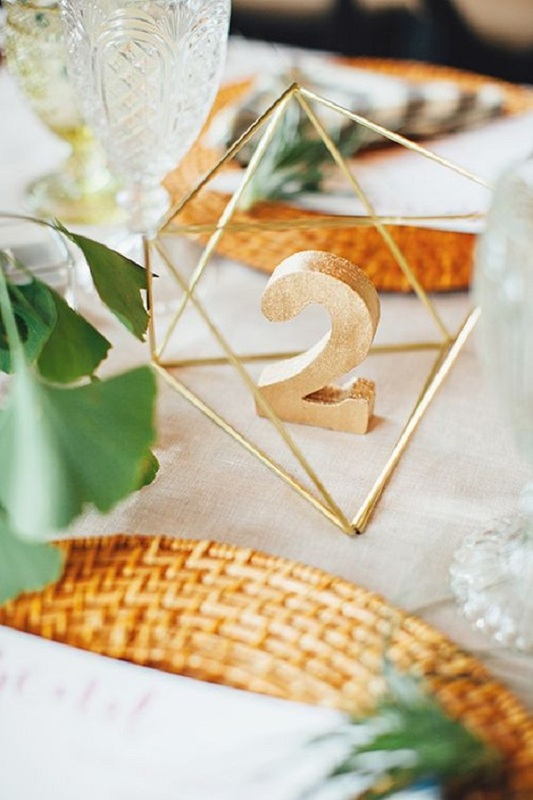 It’s fresh, full of new ideas to follow, at times minimalist, but always, always chic. 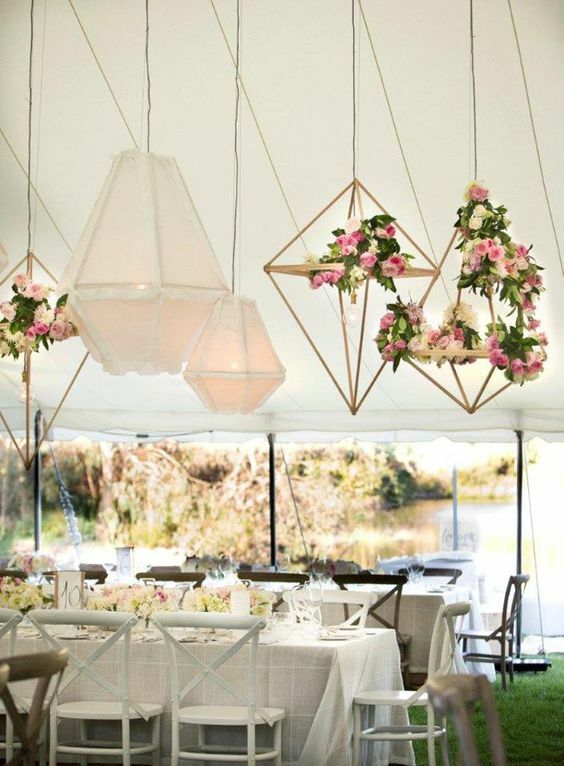 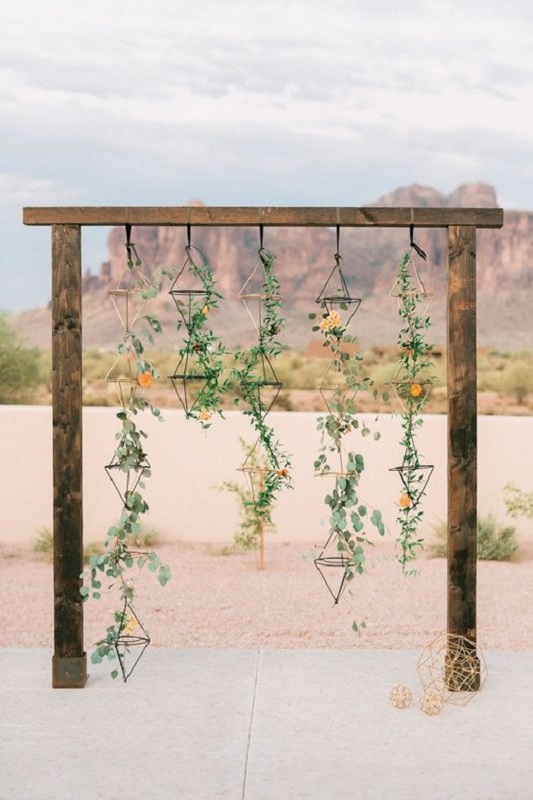 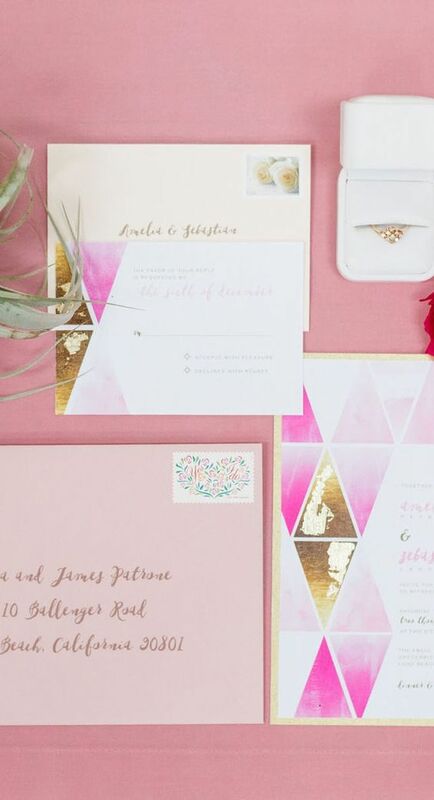 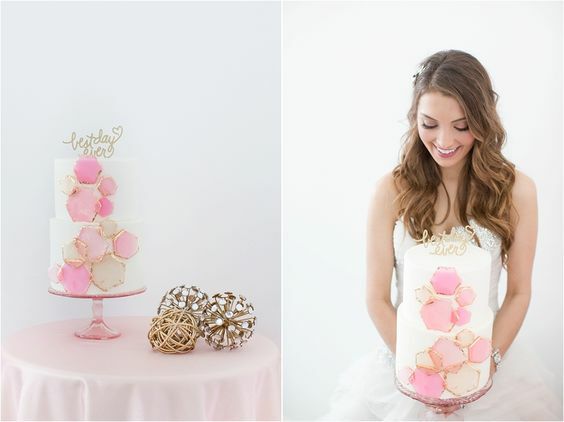 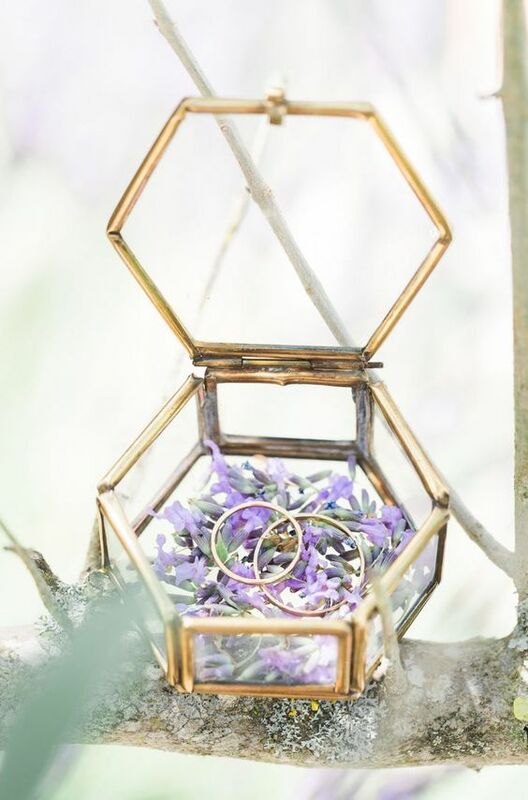 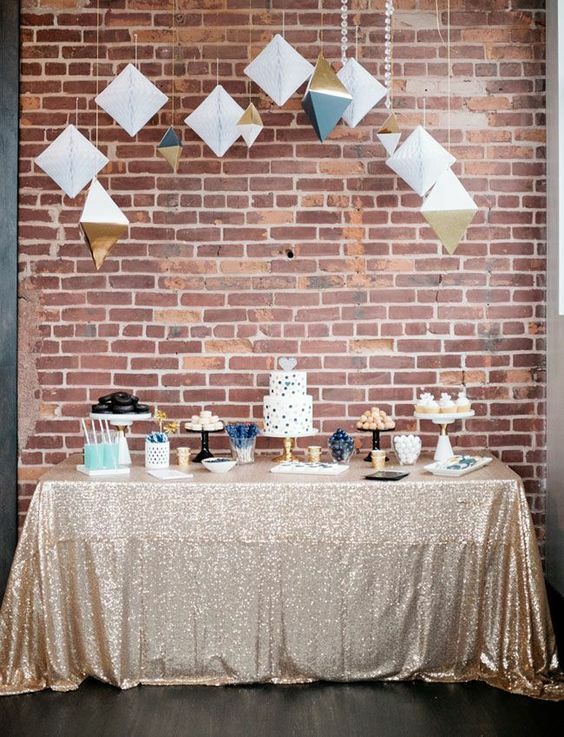 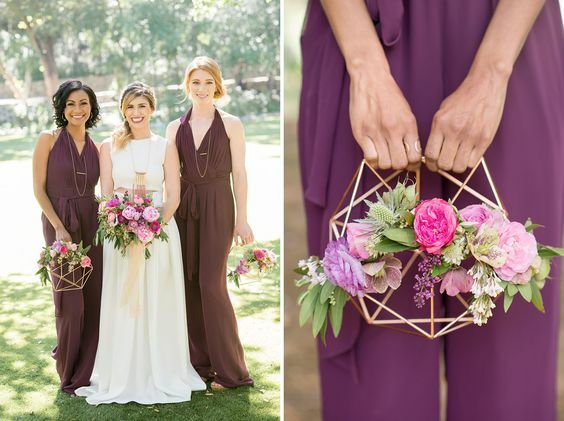 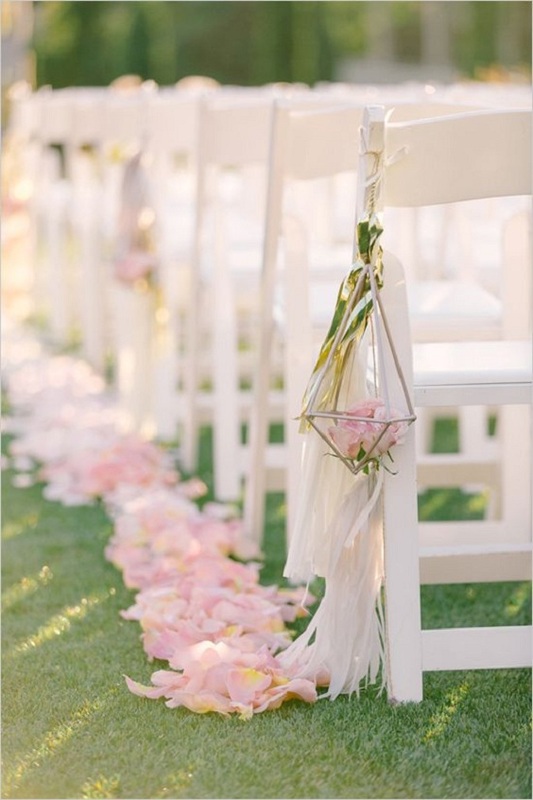 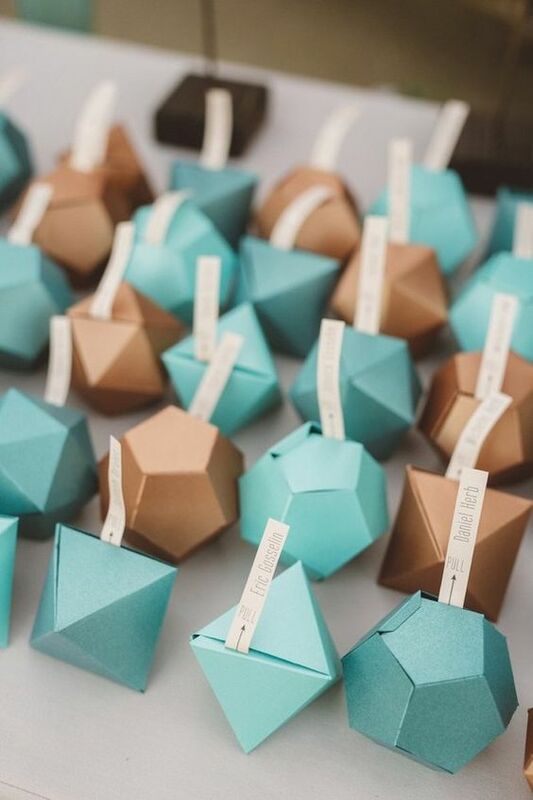 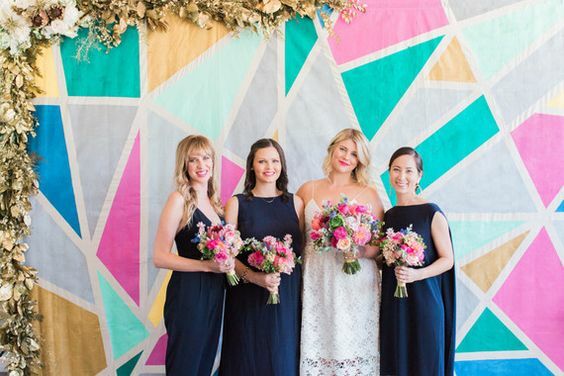 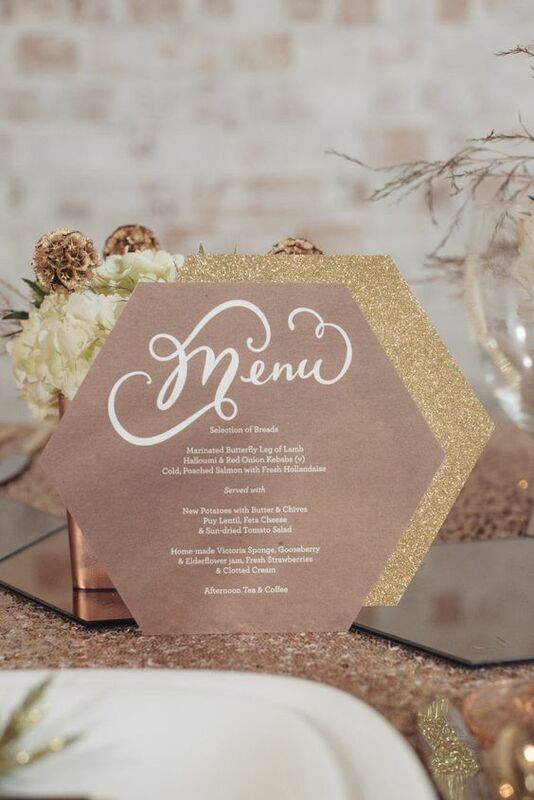 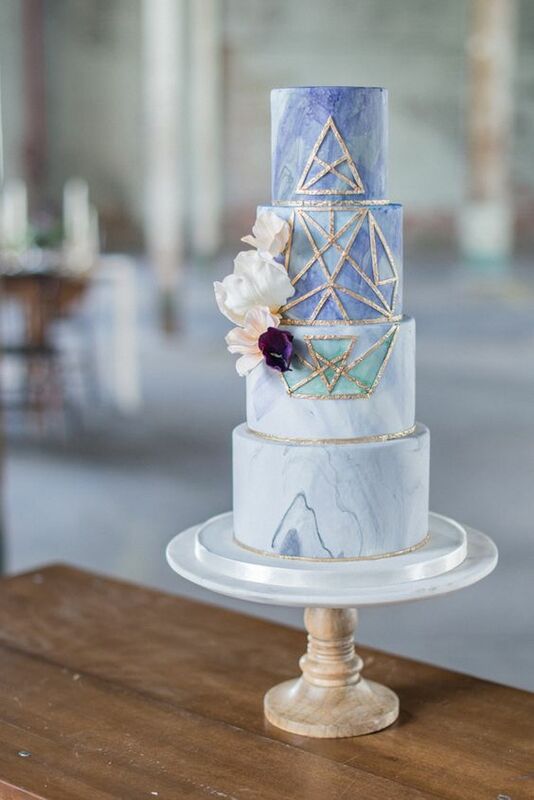 And when I say I love modern weddings, it means that this one new trend is in it — geometric designs. 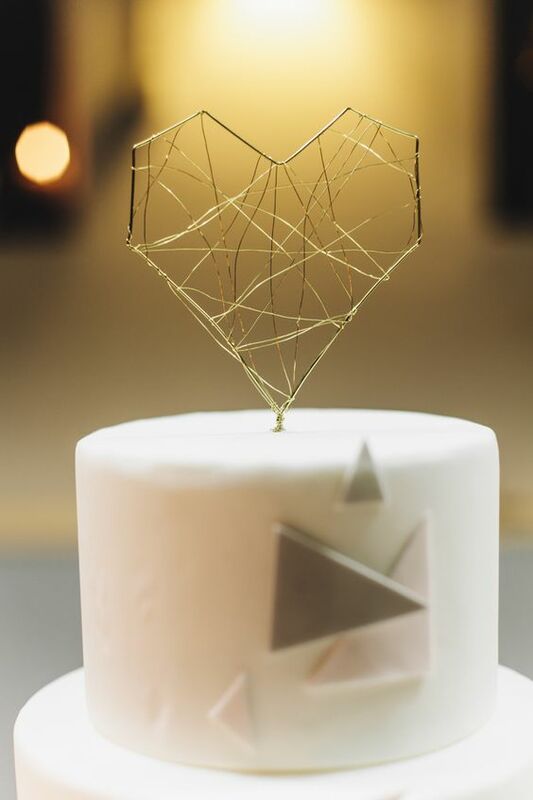 Oh, this super sleek detail adds all the right oomph to a modern wedding! 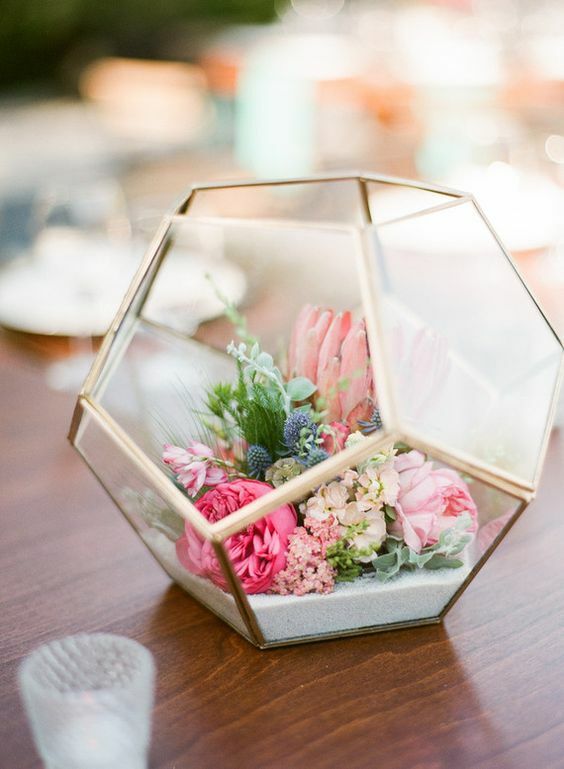 The geometric wedding style is popping up everywhere — styled shoots, parties, soirees — so make sure you get a handful ideas and they’re all right here!